Vernon Geberth, president of PHI Investigations Inc., of Garnerville, N.Y., was in Lawrence Wednesday July 13, 2011, at the SpringHill Suites hotel to talk with law enforcement personnel about homicide investigations. Advancements in technology can make homicide investigations more complex and often leave juries wanting more, but a national expert on investigations says good, basic detective work is as important as ever. 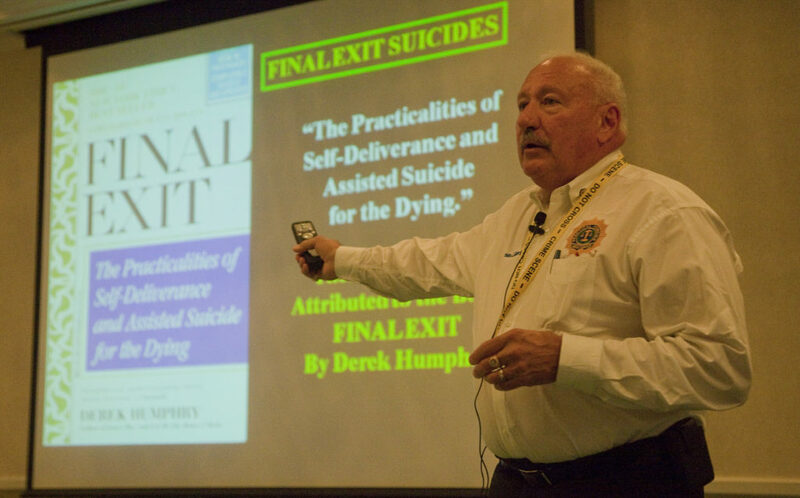 Geberth, a retired New York City Police Department lieutenant commander teaches methods based on his book, “Practical Homicide Investigation,” was passing on his knowledge to officers representing five states at the three-day conference hosted by the Lawrence Police Department this week at Spring Hill Suites by Marriott. Four Lawrence officers participated. Geberth reviewed cases from across the country and stressed the importance of the original crime scene and interviews. “Do it right the first time. You only get one chance,” Geberth said. Lawrence Officer Aaron Hachmeister said police as first responders walk a fine line in trying to help the family and investigate a death. “We just need to make sure evidence isn’t being contaminated in case there is some sort of foul play,” he said. Capt. Ed Turner, an investigator for the Independence, Mo., department, said it can be overwhelming to try to process everything in a homicide investigation. “You can break it up so that you can approach it piece by piece because if you try to take it all on at once, it can be overbearing,” he said. 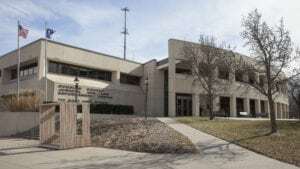 Cowley County Sheriff’s Sgt. Christina McDonald said Geberth offered a good checklist especially on how to handle a crime scene. 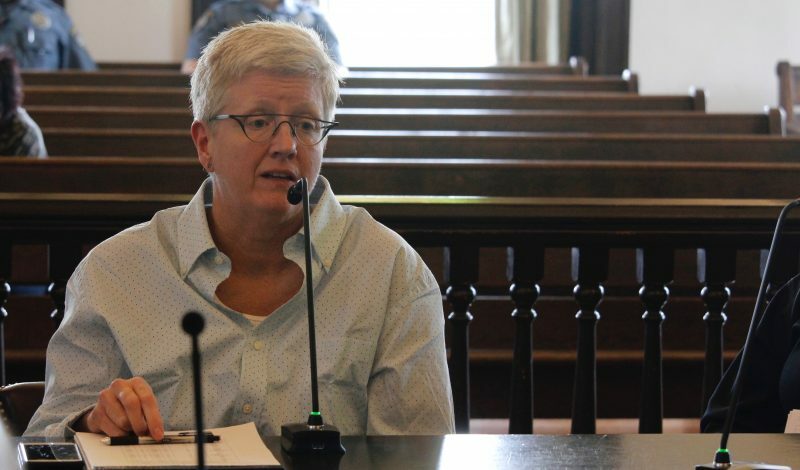 “Things get so hectic and so busy that once you have something written in front of you to follow it’s easier to go by and make sure you don’t miss any steps for the victim,” she said. Geberth said another major challenge for investigators today is the prevalence of the Internet and social media.